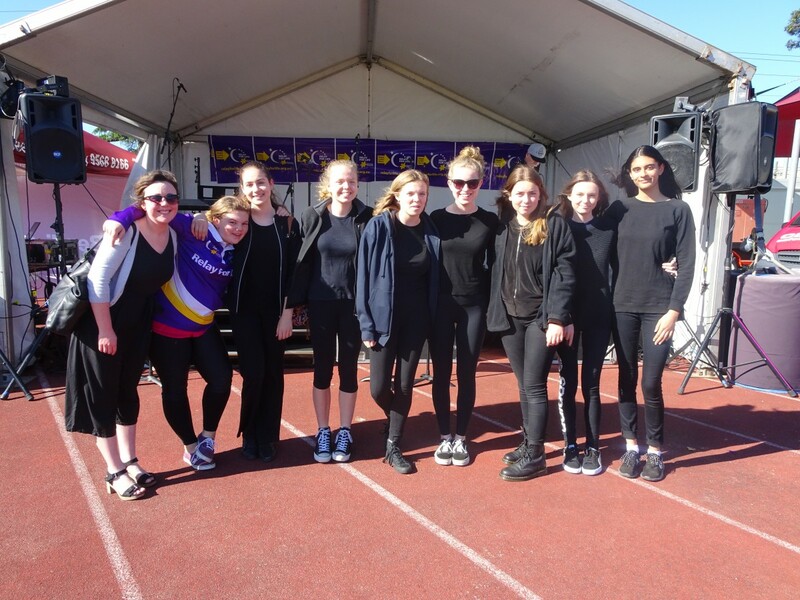 The staff at Glen Eira College are committed to supporting the community in a variety of events each year. 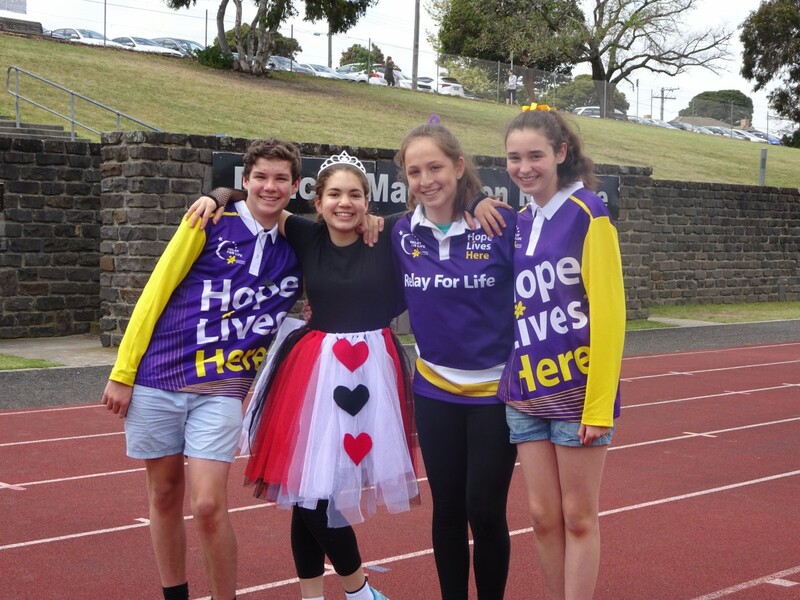 We encourage the local community to get on board and join us in all of the activities. 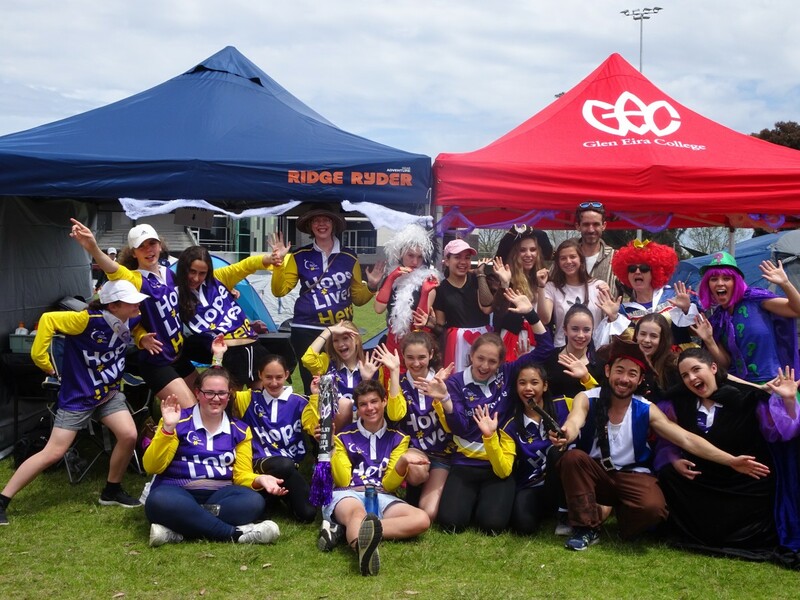 Relay For Life Team for 2017 had over 100 participants including students, staff, family and friends. 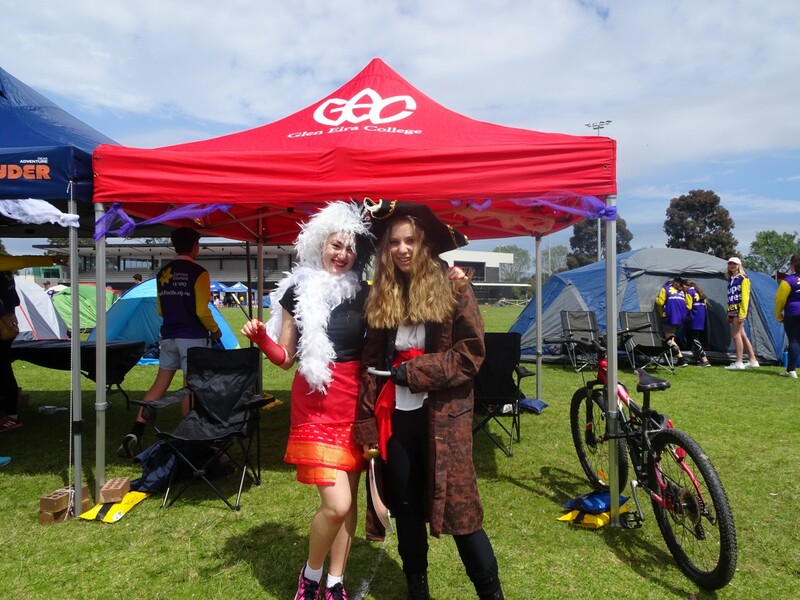 The theme for 2017 was: Villains and was organised and coordinated by two Year 10 students, Sierra Danon and Ashleigh Harris. 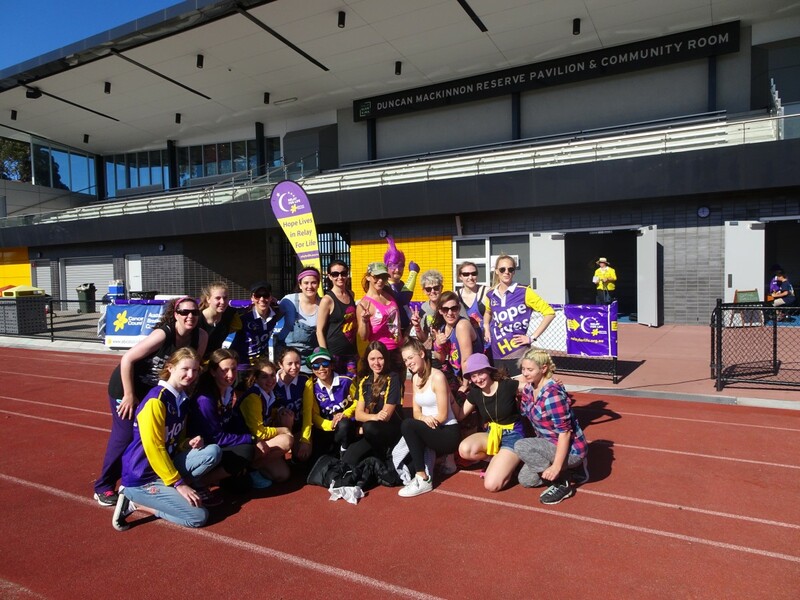 It was a fabulous event, and the weather was perfect for 24 hours of walking. The new and improved baton, which was signed by all participants, stayed on the track throughout the entire event. 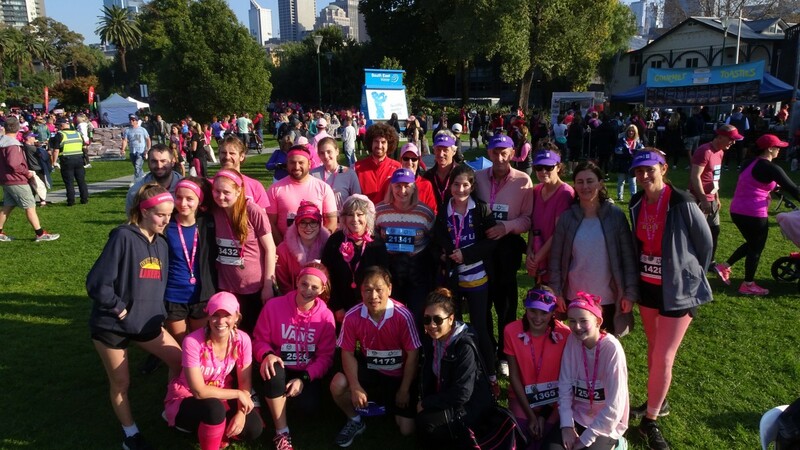 Thank you to all those who supported the team and cause. Amazing work GEC Getting Even with Cancer. 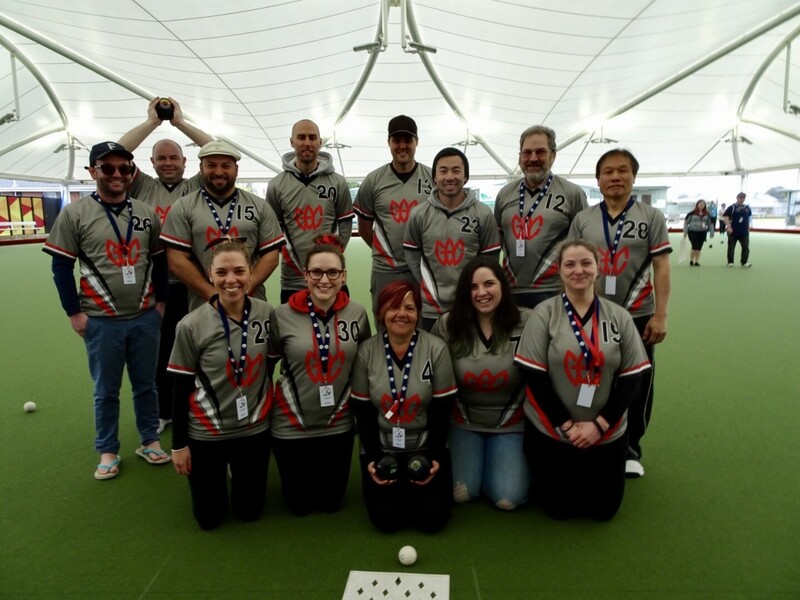 The Glen Eira College Geckos Teachers team compete each year in the Victorian Teachers Games during the September holidays. It is a terrific way to represent our College and bring home medals. 2017 was our 10th year representing the college at the games. 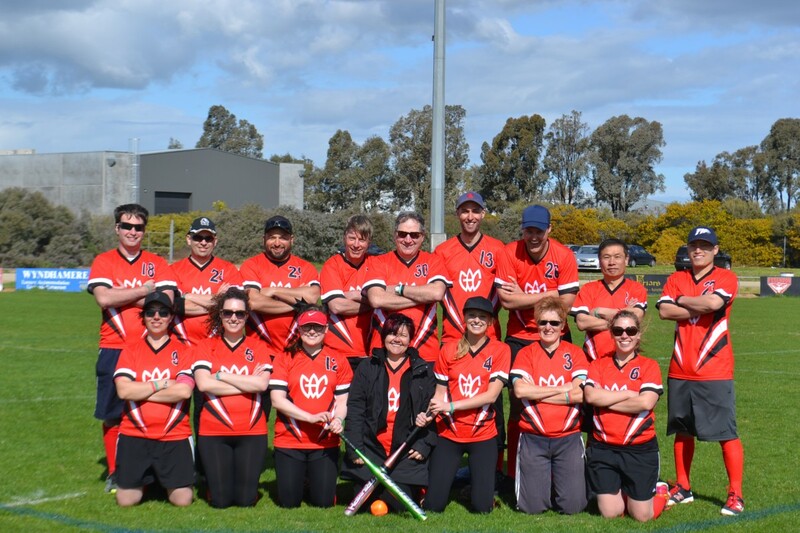 We competed in Social 7’s Softball, Lawn Bowls and “A night at the trots”.